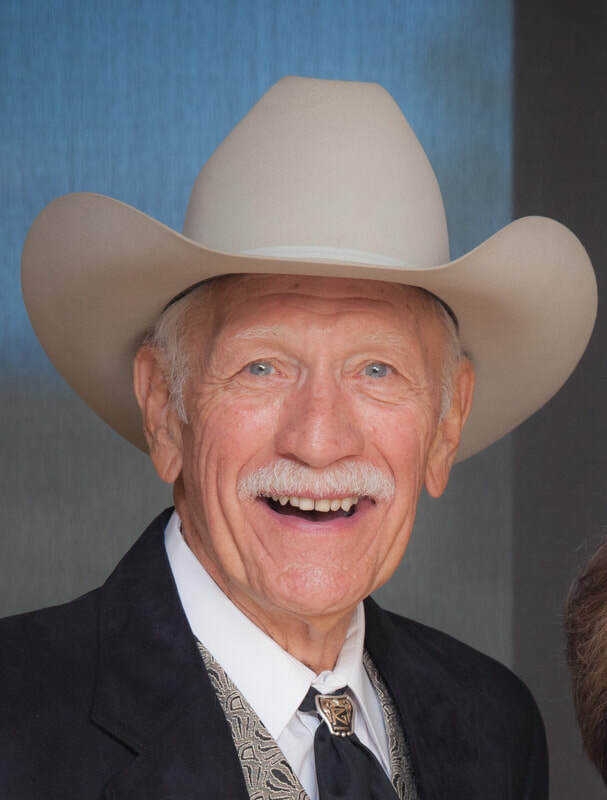 After more than 32 years as a pharmaceutical executive with Johnson & Johnson, I retired, starting my own management development company, Greninger and Associates, Inc. Now “fully retired,” my wife and I have been enjoying our ranch near Prescott Valley, AZ. I have served on a variety of Prescott community boards and continue to work with a number of national and international charities, most notably Sister Cities International, the three Prescott Sister City affiliations of Caborca (México), Suchitoto (El Salvador) and Zeitz (Germany) and, importantly, Heart to Heart International. I have also served on the Boards of a number of local Arizona organizations. I was a Director of Prescott Frontier Days®, Inc. and Chairman of the Board of Trustees of the Prescott Frontier Days®, Inc. Community Service Foundation. I have also served as a task force member and advisor to every Prescott mayor since 2000. For two years, I served on the Board of Trustees of Arizona’s renowned Sharlot Hall Museum. Recently, I served on the Board of Directors and Executive Committee of Sister Cities International, Chaired the Latin America Task Force, was a member of the Governance, Finance and Membership Committees and chaired the Strategic Plan Evaluation Sub-committee. Since 2013, I have been an advisor to the Consular Corps of Arizona and a member of the Corps’ Scholarship Committee, which provides scholarship funds to graduating seniors selected from the University of Arizona, Arizona State University and Northern Arizona University. Most recently, I am proud to have been elected to the Board of Directors of the Prescott Western Heritage Foundation, assuming the responsibilities of Vice President in 2017. Along with the active participation noted above, I am also a member of the Sharlot Hall Museum, the Phippen Museum of Western Art, the Smoki Museum, Yavapai Big Brothers and Big Sisters and Prescott Frontier Days®, Inc. I remain on Board of Directors of the Prescott Ridge Property Owners Association, serving my third term as Corporate Secretary. My wife, Diane, and I are blessed to have four children, ten grandchildren and six great-grandchildren. Life doesn’t get much better than this.